As seen on Game Watch. These are official screenshots for X and X-2's impending re-release on PS4. 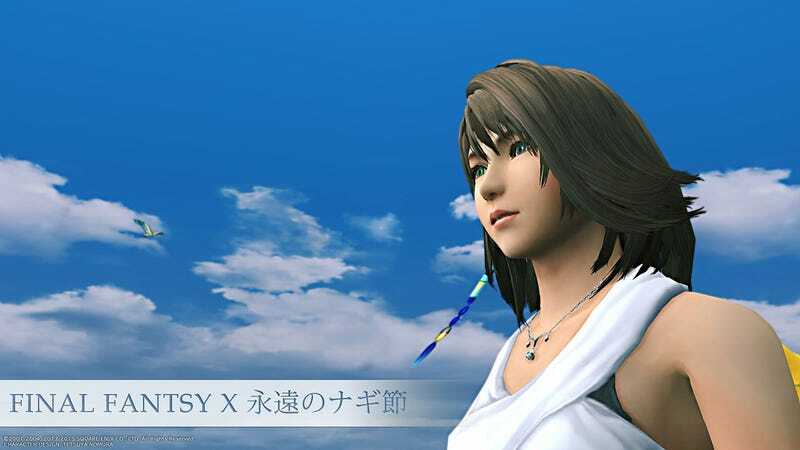 Chin up Square, it's only a partial mistake: Yuna's pants are pretty fantsy.